Wow, this sounds like a very emotional book. This book sounds awesome. I haven't heard about the Apocalypsies, either, but I love an apocalypse, so I'll have to check it out. The story about the twins in so cute. "Momma's book." Right on momma! I'm sorry for your loss, Lenore, I didn't know about your mom. 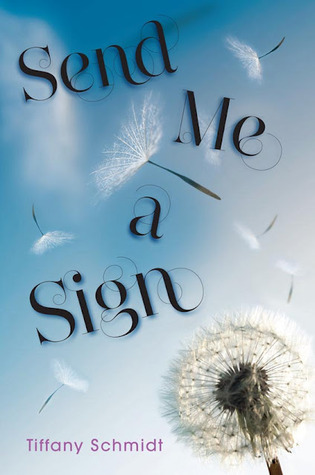 I imagine that I wouldn't want to read a book about cancer if it struck me like it struck your family, and I can relate, as my step-father is slowly fading from it now. I think it took a lot of guts to read this, and though I don't think it's a book that I can handle right now, maybe I will read it in the far future. Such great questions. I love the cover of the book. I'm sorry about your mom Lenore.